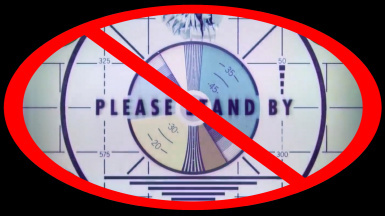 This will replace the Bethesda Game Studio logo with a blank movie file. Makes the game start faster. -Extract the zip to that same folder.